Are you a user experience designer who gets to deal with lots of user requirements? A designer who has to convince the customer they can’t have all the features they can think of? This post is for you. But how to convince the customer? How to know which features are necessary? The following three tips will help. I picked them up from this article years ago and have been using them since. How many users would use the feature and how often? Web metrics is one good source for this type of information. The features that many use often. 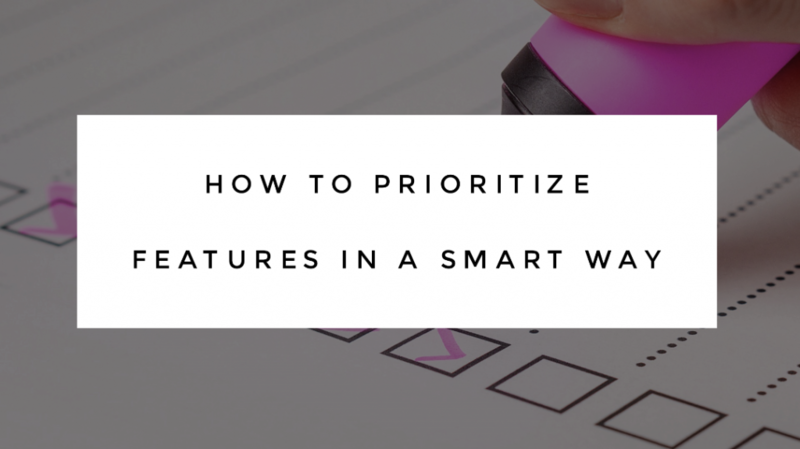 What are users’ most important tasks? Is the feature relevant in them? Observe how the task is currently done. Is it currently a central, primary task? How difficult is it? How would the new feature change this? Would it help? Would it change anything? The features that help in completing the most important tasks. How serious is the problem the feature would solve? Observe the current use: How many users currently suffer from this problem? What kind of consequences does the problem have (small, medium, big?) How often does the problem occur? Is there a workaround to the problem? The features that solve the most serious problems. It’s temping to prioritize based on the loudest opinion or the least amount of implementation effort. I know, I’ve been there. That’s how you make informed decisions that truly have an impact on users’ lives. p.s. More UX cartoons here!